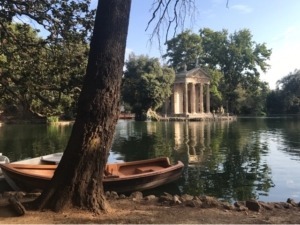 Villa Borghese is so quiet, full of nature and it is just a nice park to go chill in and relax. We are too young to get stuck in a daily routine rut; we need change and new adventures to discover what we like and what we want to do with our lives! 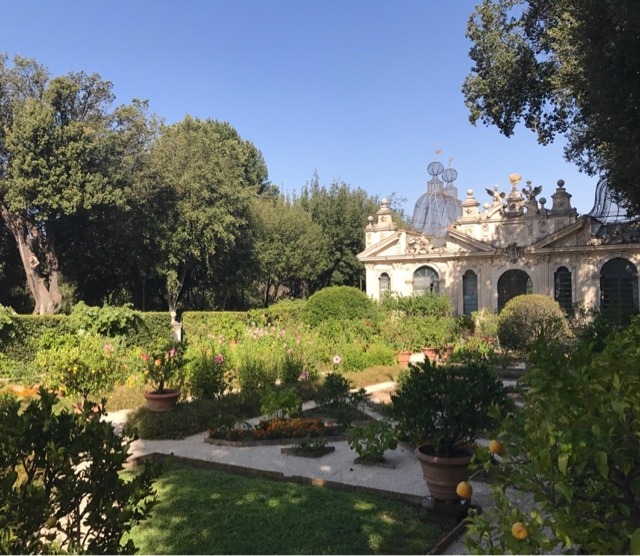 Villa Borghese is a great place to explore alone, where you can think and find peace within yourself. 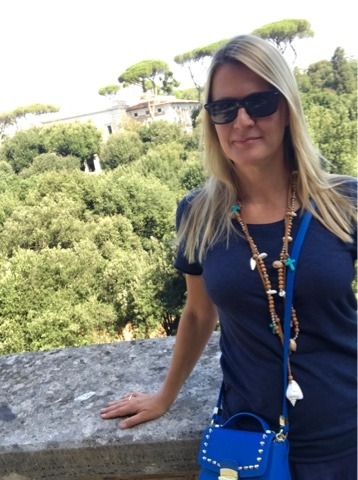 And we definitely need time to get lost around this beautiful city…..
Don’t miss the the Borghese Gallery! 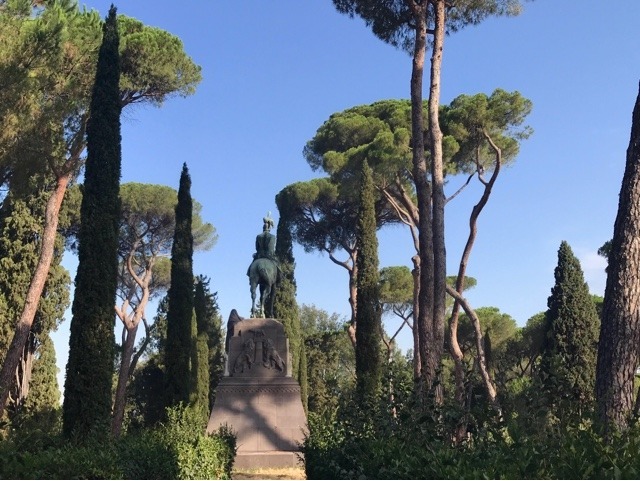 In the middle of the beautiful Villa Borghese park is one of Rome’s best art galleries. 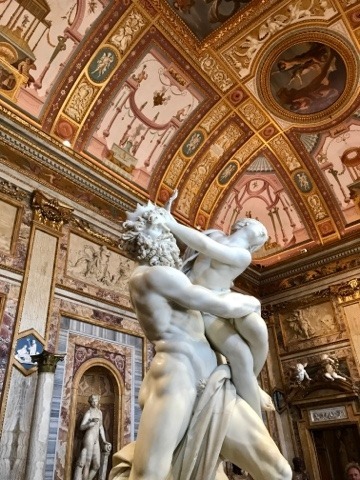 The Highlights of the gallery include some of Bernini’s greatest masterpieces (such as Apollo and Daphne), the famous Sleeping Hermaphrodite statue! 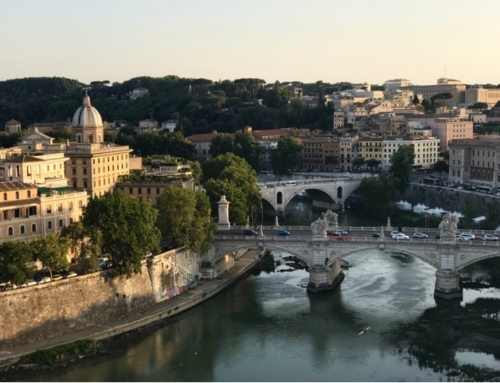 Italy can be intense, and for some people Rome is about as intense as they want their vacations to get. 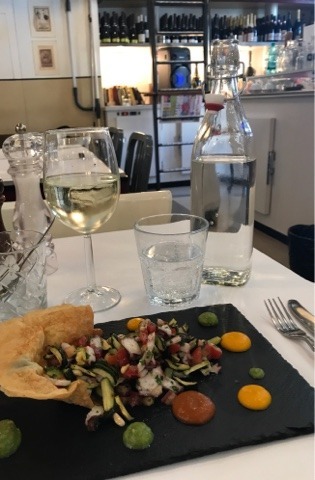 I just got a taste for southern Italy this summer, and it wasn’t enough. 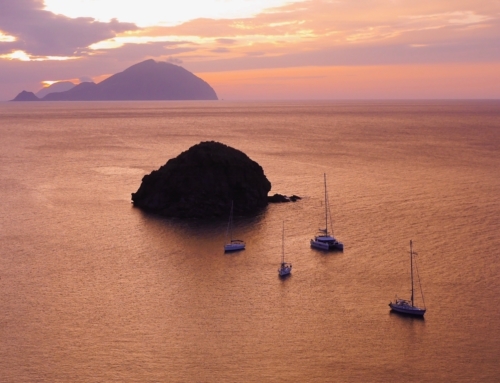 If you like Italy as far south as Rome, go further south. It gets better. 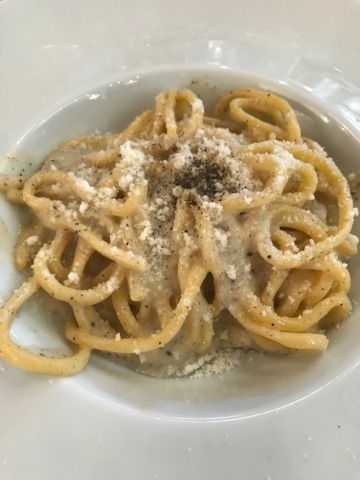 Italy intensifies as you plunge deeper. 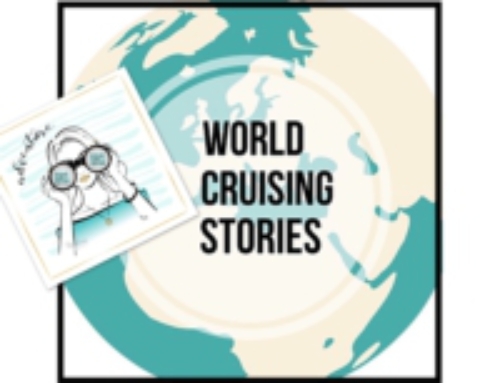 World Cruising Stories Special: Unsere Segelreise von St.Tropez bis nach Sizilien! 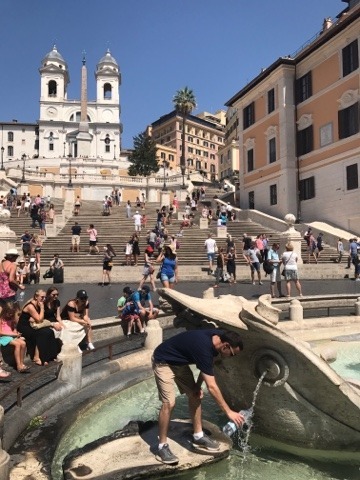 Roma: Al sud il mio cuore batte più forte!